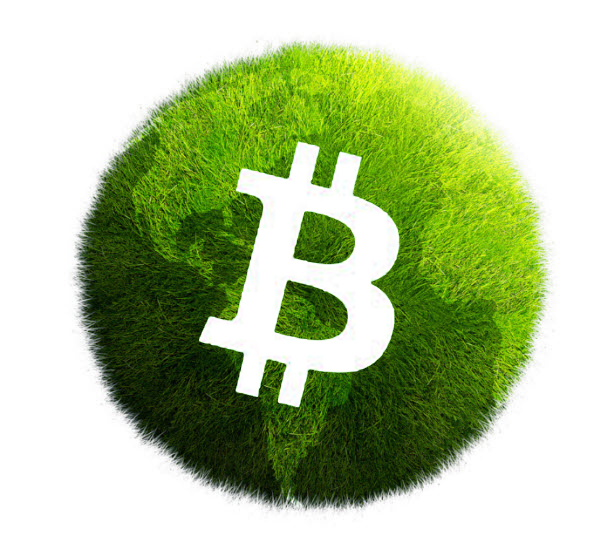 There has been a lot of uncertainty surrounding the sustainability of the Bitcoin network, with this fascinating nascent technology facing several unsubstantiated claims by uninformed individuals that Bitcoin is highly unsustainable from a social, economic and environmental point of view. This paper aims to disprove or support these claims about the sustainability of the Bitcoin network, and provide an order-of-magnitude comparison of the relative sustainability of Bitcoin when compared with the incumbent banking industry, the gold production industry, and the process of printing and minting of physical currency. Widely available public information strongly refutes claims that Bitcoin is unsustainable, and shows that the social, environmental and economic impacts are a minuscule fraction of the impacts that the legacy wealth and monetary systems have on our society and environment. The results of the research are summarised in the tables below.